Betsson has run out of patience with the Netherlands. 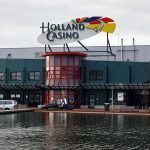 After five years of waiting for Holland to pass laws to bring its gambling regulatory framework in line with EU requirements, the Swedish online gambling company has drawn its line in the sand. In a one-page manifesto that appeared on its corporate website Friday, Betsson decried Dutch gaming regulators Kansspelautoriteit (KSA) for overstepping their bounds. The company also called for the European Commission (EC) to intervene, claiming that KSA is attempting to unlawfully restrict licensed EU operators from doing business according to EU principles of open trade between member states. Betsson’s defiant stance followed a new set of rules regarding unlicensed operators serving Dutch players that reportedly came out of nowhere and went into effect on June 1. 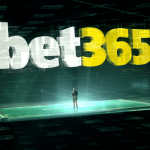 These rules broadened the definition of a rogue website, and called for penalties on operators such as Betsson that attached .nl web domains to gambling websites and did not employ geoblocking technology to prevent Dutch players from accessing the site. To make matters worse for operators who have been patiently waiting for years for Holland to update its regulatory framework to allow for non-Dutch operators to apply for licenses, in June KSA publicly called on the EC to assist the Dutch government in collecting fines it intends to levy against outside operators. 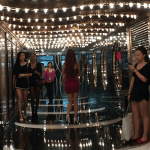 KSA has already shown itself to be aggressive going after non-licensed casinos. But collecting six-figure penalties from unregistered entities has proven difficult. So now that KSA appears to be going after those who have been trying to maintain compliance since 2012 while in line for a license, Betsson wants EU authorities to know it’s ridiculous to enforce a fine when the Netherlands has been negligent in providing a way to even apply for a license. “Given that the KSA is now seeking to further restrict and enforce under the current law, Betsson considers that the EU should reopen infringement proceedings,” the Betsson public statement said. 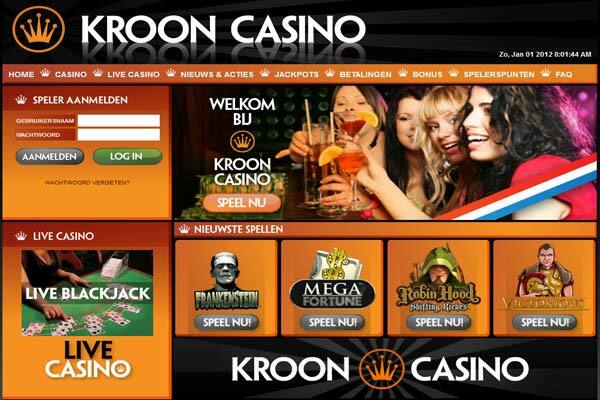 European commercial authorities first got involved in 2006 and 2008, informing the Netherlands that their 50-year-old gambling laws violated the rights of licensed EU online gambling providers by not allowing them to pursue the same licenses made available to the state-run Dutch market online casino provider. 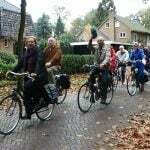 Since 2010 Dutch authorities have promised they are working on it.